The best way to get around the city is: On foot and by metro. First of all, to get a sense of St Petersburg — grand and imperial, shabby and decaying, trendy and intellectual — you have to walk it. Plus, the city centre and neighbourhoods you might want to visit as a tourist are compact and easy to get to. Stroll along the palace- and mansion-lined Millionnaya Street and Nevsky Prospect, the Moyka and Fontanka canals, and University and Palace Embankments; pace around the Sennaya and Dostoyevskaya metro stations to get a sense of the city Dostoyevsky described in his novels; stumble along Nekrasova and Zhukovskogo Streets with the locals going from bar to gallery launch to bar. When you’re tired, hop onto the metro (tickets are a fixed price regardless of where you go) and enjoy palatial marble and gold platform interiors. Don’t bother with buses and trams unless you absolutely have to. 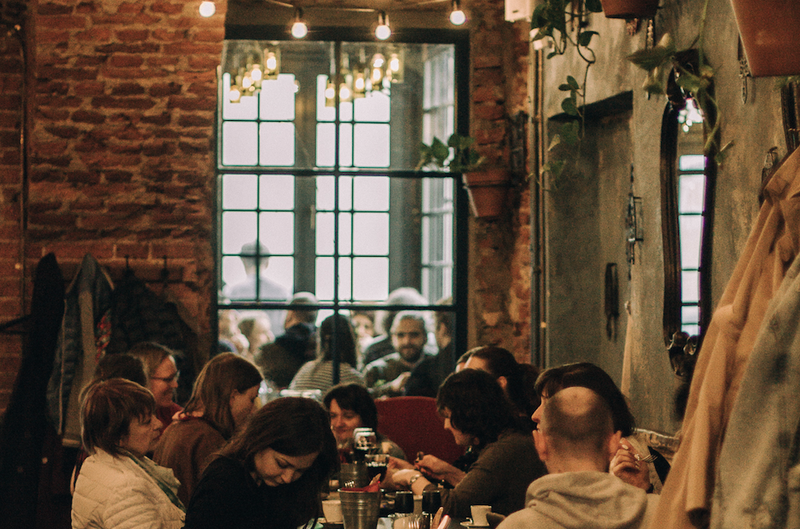 Where to drink with the locals: New bars open in St Petersburg on a monthly basis, but while the latest trendy watering hole might change, one constant on the drinking scene is Khroniki at 26 Nekrasova Street. Their mixed drinks can be hit and miss (the cranberry infusion shots and beers never disappoint) but people come here for the atmosphere, not gourmet mixology, despite the bar’s insistent self-identification as a cocktail bar. It can get loud and crowded during the weekends as punters spills out onto the streets, so make sure you arrive in a party mood. Must-try local delicacy: Ring donuts, or pyshki, are a local legend and widely available in several chain shops, but head to the Pyshechnaya (“donut shop”) at 25 Bolshaya Konyushennaya Street, which has been operating since 1958 and has barely changed for 60 years, with its marble floors and a fat resident cat. The menu is limited, but the only things you need to try are the donuts — sprinkled with powdered sugar — and the coffee, sweet and milky by default. The must-have Instagram snap is: An opening drawbridge. 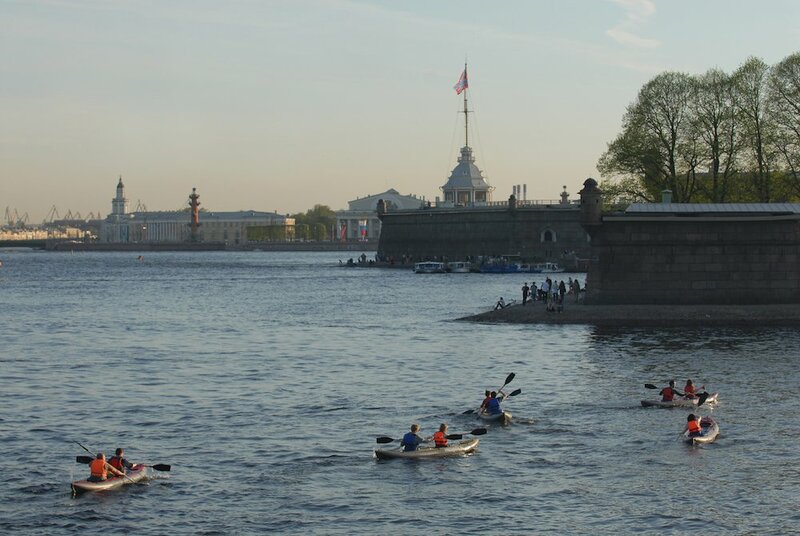 The wide river Neva, which cuts through central Petersburg, is traversed by a number of grand bridges that are raised to allow boats through at night, providing a nightly spectacle for onlookers. You’re only in luck if you visit from mid-April to November, as in the winter the Neva freezes over and the bridges stay closed. An open drawbridge against the dusky summer night sky is an obligatory bit of Instagram content. For an extra show, go and watch the (always popular and extremely crowded) opening of the Palace Bridge accompanied by classical music. Really, though, any bridge will do — just check the schedule ahead of time. Another sensible recommendation is to remain on the side of the river where you’re staying because, obviously, you risk getting stuck on one riverbank until morning. For a good time away from throngs of tourists, head to: Port Sevkabel, a space dedicated to art, music, independent shops, and parties on the shore of the Gulf of Finland. It opened only a year ago but is already the place to be for locals. It has pretty much everything, from hummus joints to art shows to raves to early-morning seaside yoga, and is situated way out of the standard tourist’s orbit: 40 Kozhevennaya Liniya, in the factory space of a former Karl Siemens plant on the tip of Vasilievsky Island. Check the schedule before you go — some events are ticketed.